. trying to schedule future outings – short stories, novelettes etc., and the marketing and distribution of the same. Categories: Writing | Tags: creativity, pinterest | Permalink. Categories: Other | Tags: creativity, link, quote | Permalink. 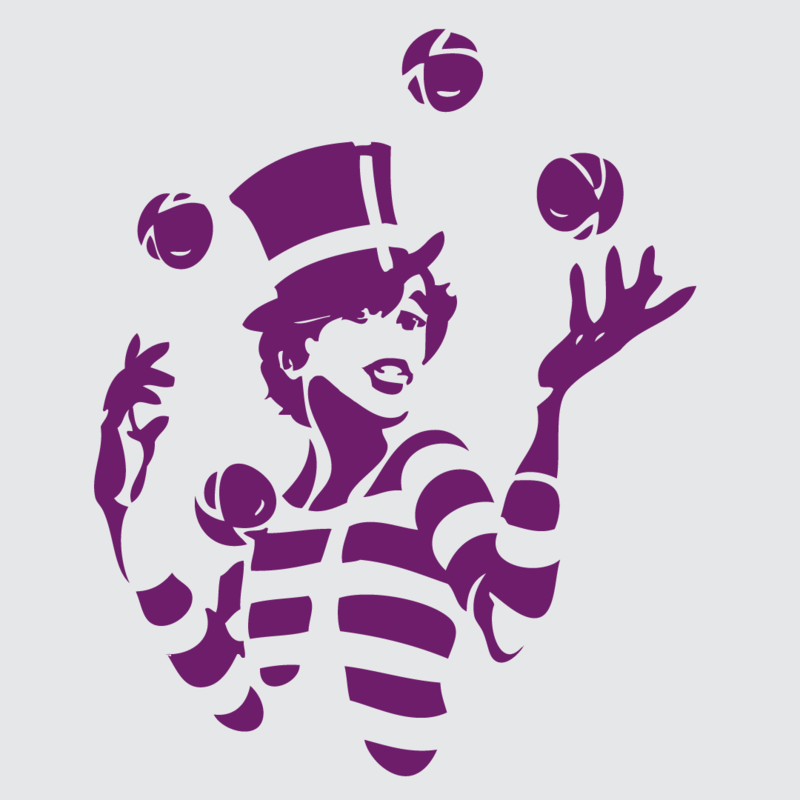 What being creative may imply for your life – and the lives of others. Great article by Colleen Doran. Creative Space: Living in my own little world is my job. Categories: Other | Tags: creativity, link | Permalink. There’s a thing I do on my Italian blog, which I call the Pork Chop Express – yes, like the Big Trouble in Little China thing (I love that movie). Pork Chop Express is the tag I use when I want to inflict my admittedly dubious wisdom on the innocent surfers. When I want to play Mister Know-It-All. And I thought – why not on Karavansara, too? The world gotta know, right? So, here it is – the first Pork Chop Express of my English-language blog. 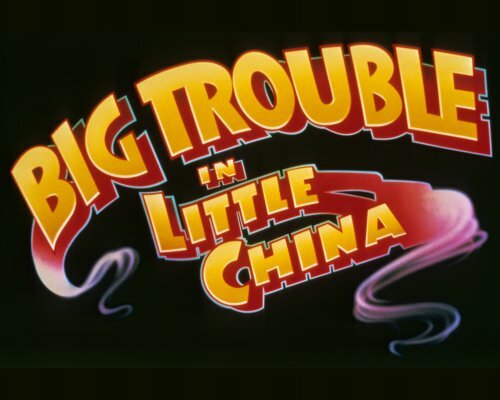 Categories: Pork Chop Express | Tags: big trouble in little china, conspiracy, creativity, keep doing that thing, Mr Know-It-All, pork chop express, postaweek, where to go and what to do | Permalink.